Garage gyms are used by everyone from top pros such as Ben Smith and Rich Froning, through to everyday Crossfitters. So if you train at home from time to time, or don't have access to a Box at all, here's 7 steps to keep your training top notch. Crossfit at home poses more complications than just equipment (see my last article about building up your own backyard box). One of the great advantages of being a member at an affiliate is knowing your coaches have been through, at least, a CFL1. This means they have been taught a lil sumptin about programing, which is worth its weight in gold. However, we don’t all have this luxury. Fret not! With the interweb, twenty minutes a week, and some honesty, anyone can program their workouts properly, safely, and keep up with their mates. STEP 1: SET A REALISTIC AND OBTAINABLE GOAL!!! I cannot stress this enough. Training without a goal is basically sweating for the sake of sweating. 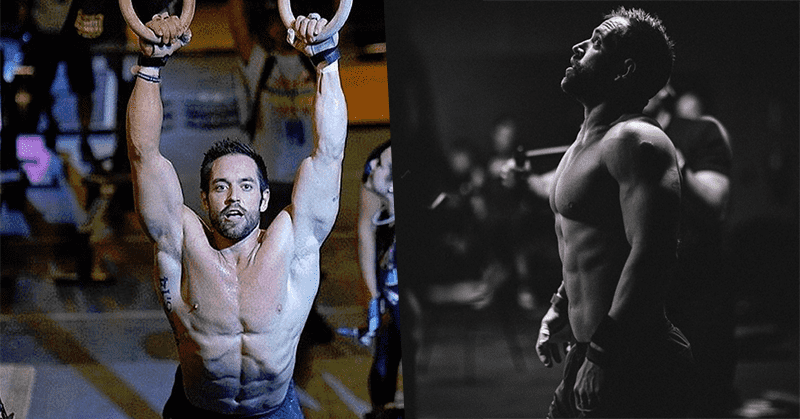 Are you looking to get strong like Mat Fraser or speed up thru metcons like Dan Bailey? Goals will help you focus and put your improvements in perspective. Take stock of what equipment you have at your disposal. Barbells, plates, kettlebells, rings, etc. Some movements require certain gear and you cant do muscle ups if you dont have a bar. Check the crossfit.com main site for the WoD. Now you don’t have to follow this religiously, but it is well rounded and makes sure you don’t cherry pick movements. Check out the WODdirectory on BOXROX for a full list of WODs to try as well, including all the Hero workouts, the Girls and old Crossfit Open, Regional and Games Workouts. Now this is a hard one, be honest and write down your strengths and weaknesses. Check your ego at the door here because this step will make or break you. Check the clock! I don’t mean the stopwatch or countdown clock. I mean be honest with how much time you can devote to training allowing for things like weather, other commitments, and life in general. Use the net and check out what out what boxes and other sites have to offer. 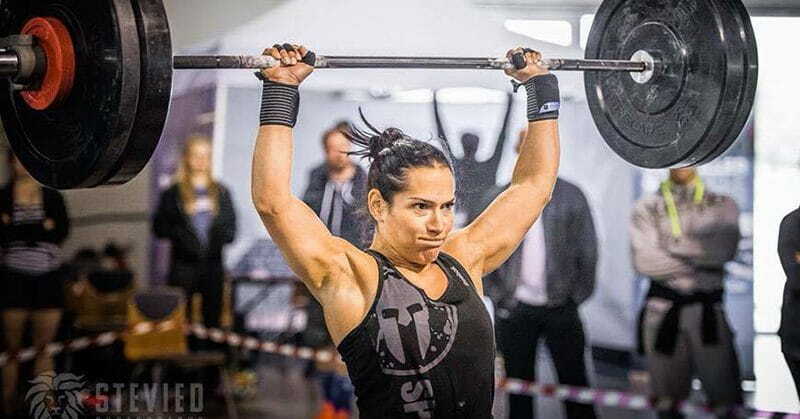 Barbellshrugged and catalystathletics have amazing programs for strength for free, and a lot of boxes post their WODs in their websites or social media. If you’ve been honest with yourself, and done your homework, there’s no reason you can’t program your workouts effectively. Here are a few rules and tips, in no particular order, which I’ve learned, and now pass on to you. Tip one: BE SAFE! I say again. BE SAFE! Without a second set if eyes on what you’re doing means you are open to injury without anyone to help when you get into trouble. So again I scream. BE SAFE! Tip two: Breakdown your workout into three segments. Warm up, then strength, then metcon. Its a classic tried and true layout and most boxes follow this for a reason. Tip three: Don’t program a heavy emphasis on your weakness and go light on your strengths. Program around your weakness with quality in mind. Meaning don’t program 50 strict pull ups if you have problems with 20 of em! Program your 20 but make sure they’re clean. Tip four: Balance is key to make gainz! Push vs pull, heavy vs light, ying vs yang. Fran works because of a push movement (thrusters) and a pull movement (pullups). Think of this when programming. Tip five: Get silly wit it. Heroes and girls or weird complexes. Shocking your workout will super charge your gains and gives you something to remember with pride! Tip six: Video your movements and watch them back with friends or check them against reputable videos from the web or YouTube. Better yet, post your videos to your own channel and open them up to comments and suggestions. Facebook and Twitter are also great places to upload your videos. Tip seven: Keep all your workouts logged so you can go back and repeat them some time later. This will show you how you’ve improved and give you a true metric to gauge your self with. 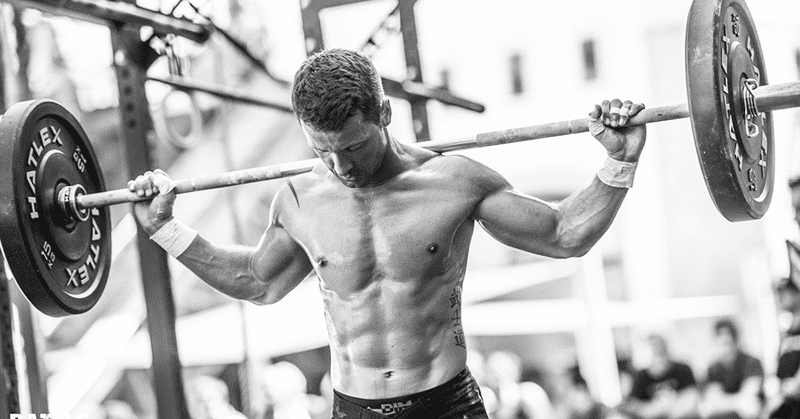 This is a cornerstone of Crossfit. There you go. Keep some of this in mind when training at home, you’ll find your workouts become more effective, more fun, and more about you.